Heuchera 'Caramel' is a revolution in heuchera color. 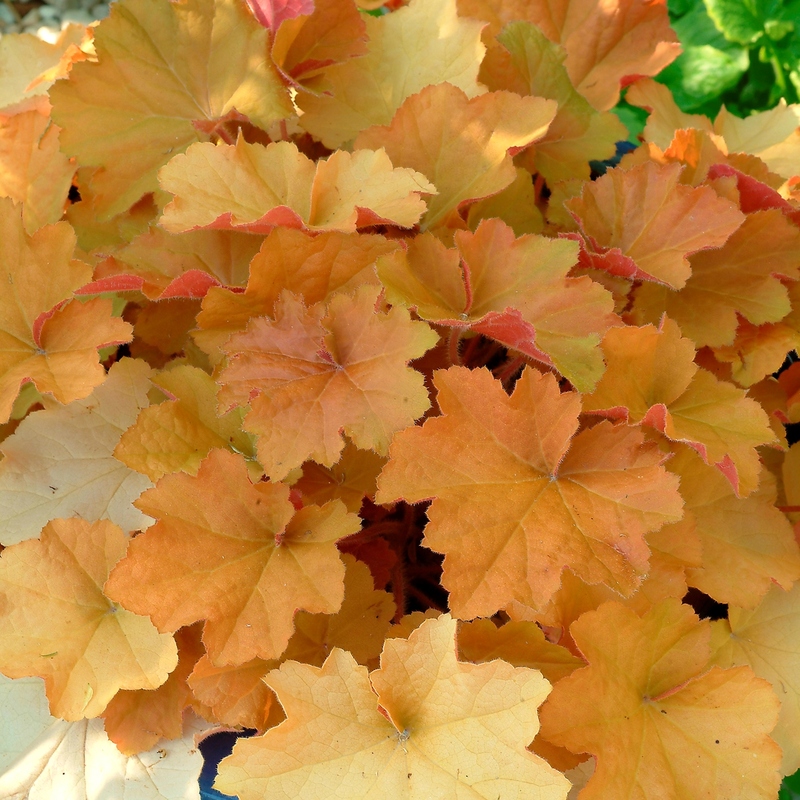 This special coral bells features bright yellow-orange leaves with a fuzzy texture. The underside of the foliage is purple-red in color. The first big introduction from Thierry Delabroye of France. 'Caramel' has been described as the best perennial introduction to come out of France. 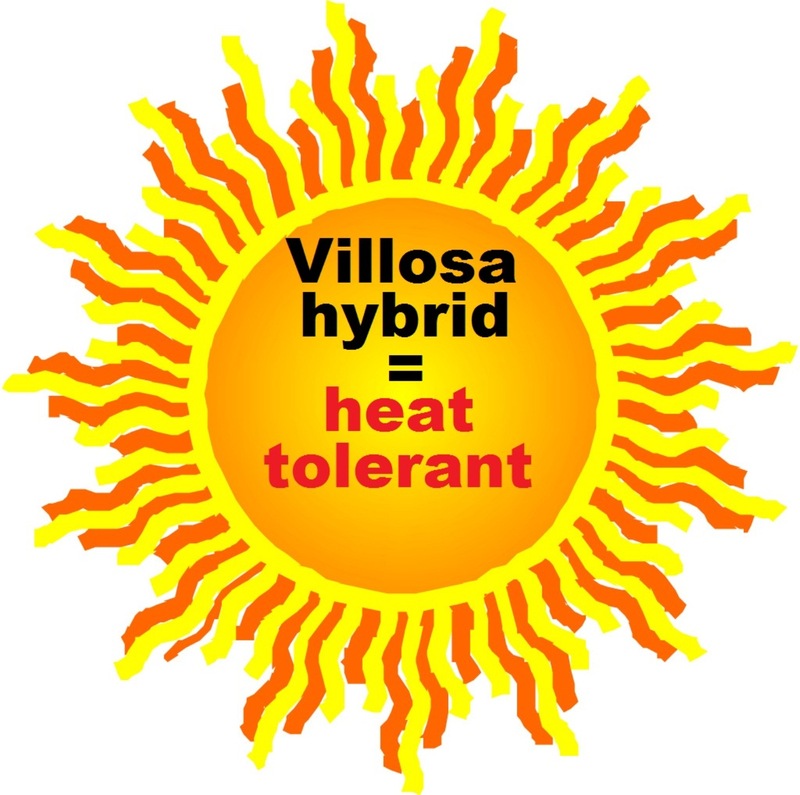 Differs from 'Marmalade' by its fuzzy foliage and its yellow tones. PP#16560.